Start taking classes at Brew Fitness and other studios! Want great abs? Strengthen your COMPLETE core, including hips, gluteus, back and oblique in this core specific strength class you’re sure to feel working. There are no upcoming “Keg-to-6-Pack” classes on this day. First time ClassPass Guests MUST arrive 10 minutes early to get set up. Outside shoes are NOT allowed in the workout area. Please bring a CLEAN and DRY (winter especially) pair of shoes to change into before heading onto the workout floor. Showers, towels/hair dryer/hair products provided in our locker rooms courtesy of DiCarlo Salon & Barbershop. Brew Fitness provides all necessary equipment for classes so just show up and be ready for a GREAT workout! 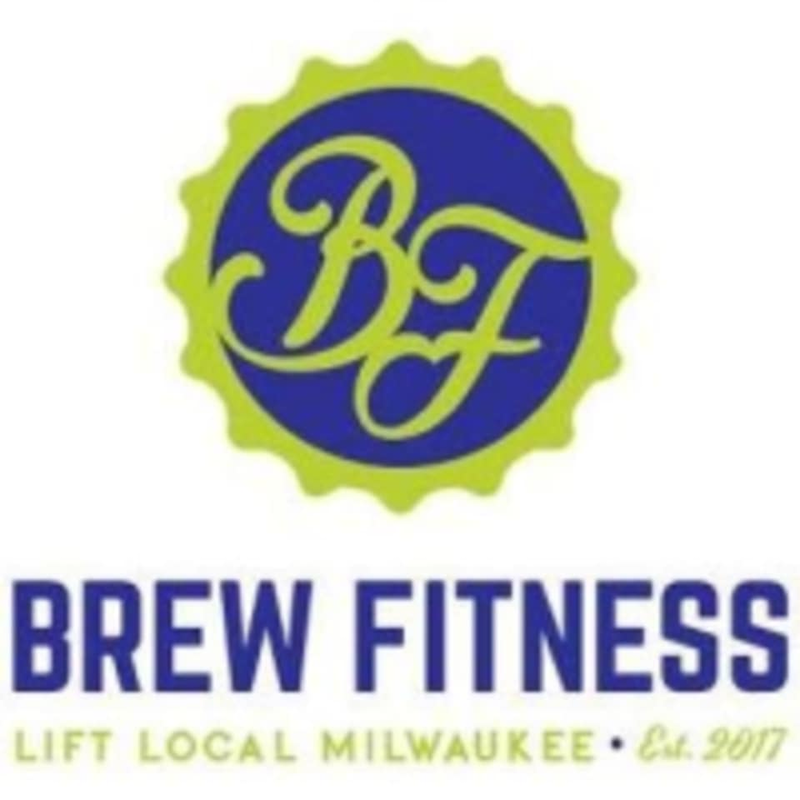 Brew Fitness is located inside of the Brix Apartment Lofts so you will enter thorough the main doors to the building and their entrance is right inside. Free street parking is available so please plan an extra couple minutes to park. Nearby landmarks include the Iron Horse Hotel (one building West) and the Coakley Water Tower (across the street). Loved the stations. The instructor was super personable, and helpful. Cool environment, great work out. Loved this class. Very intense, but went by pretty quick. Station interval workouts. One movement the whole time focusing on same core muscles can get a bit boring, but was left sore. For a variety of muscle groups, try Brew STRENGTH. We think it's the best bootcamp style strength class in town! Keg to 6-Pack is advertised as a core specific class so glad to hear your core was feeling it. Hope to see you back soon! Very challenging class but I will be back. Matt is very friendly and motivating! This class was definitely challenging, yet doable. Great ab workout! Matt was extremely welcoming. I will be back! Really challenging, but I'll definitely be back! Quick workout that really works at your core. It's the second day and it hurts to laugh - so i'd definitely recommend!